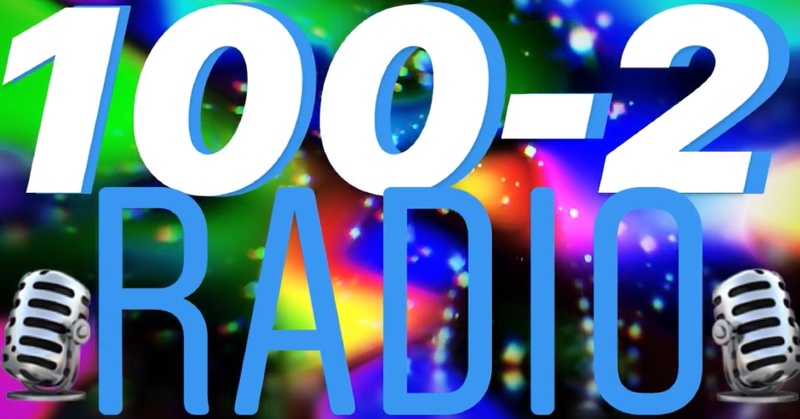 100-2 RADIO is exclusive to Durgana.com! Join Jason (@durganadotcom) and hear some of the best rising musicians, enter prize giveaways & join the party with this pumping program! Listen at work, school and home - it's SAFE for all ages!